Sourcing budget-friendly search engine optimisation (SEO) tactics is a great way to staying the course. This digital marketing exercise is a long-term commitment that cannot be turned on and off like a faucet, because initial results do not emerge until a minimum period of 3 months. 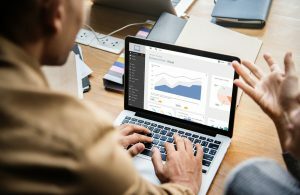 There are on-page and off-page techniques that will help your cause, but each one of them can be centered around activities that keep your costs down and your rankings up. Small businesses on a local level and startup ventures have to be mindful of their expenditure and in an environment as diverse and evolving as digital marketing, that is a department that can escalate. To be on top of this agenda, there are some key tips that you can utilise to drive forward with momentum without bleeding cash. The site loading speed is fundamental to the life of your unique SEO endeavour. Poor loading times result in high bounce rates, seeing interested consumers attempt to engage with your domain but run out of patience. Given the plethora of options out there in the market and the decrease in attention spans, you have to meet the modern demands of 2018. 2 seconds is all it should take between the URL being selected and the page loading under normal conditions through a WiFi or 4G connection. This can be implemented with a quick online and free diagnostic as the report can outline what factors are slowing your speed down. Keywords might be the bedrock of your SEO campaign, yet you need to tick the on-page essentials to thread these terms into the right locations. From the domain name and URL to the heading, the subheadings, meta description, tags and alt-text, businesses must ensure that they are not simply writing their core keywords or long tail keywords into the body of blogs and written text to believe that is all they have to consider. A consistent theme has to emerge as every detail matters to run these keywords in their right order. The common consensus among SEO developers in 2018 is that the more long form content you can create, the better the standing your domain will be. 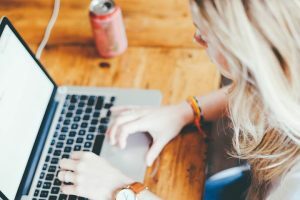 Those sites that can craft pages with 1,000-2,000 and beyond in written form have a stronger capacity to tap into long tail keywords and alternative terms that can help to deliver authenticity and authority to the brand. A key trick that certain optimizers use with niche subjects to branch out the material is to re-purpose old content in new formats. This might include recycling an opinion post into a podcast, or switching an image gallery into a YouTube video. Get creative and keep your users engaged. 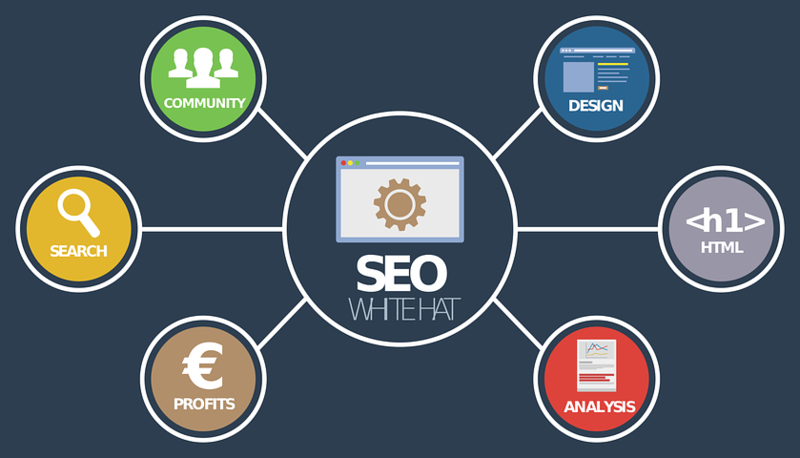 When thinking of budgetary concerns for SEO specialists, these operators are individuals who generally work at the local level. They are community-based enterprises who are attempting to corner the market of a certain demographic and in this sense, your keyword use should reflect the community that you are seeking to entice. Rather than becoming the top “plumber” search result if you are based in Drummoyne, you will want to be the best “plumber in Drummoyne,” to use that Sydney Suburb on a regular basis. Think local with your keywords to gain that market edge on a budget. The end game for SEO is essentially to utilize free programs and tap into trends that don’t cost your business an arm and a leg. The greatest investment you can make for your enterprise in this department is to dedicate time and resources to being educated and updated on optimization strategies. The financial investment comes secondary to those concerns, because once the brand has an internal knowledge base to work off, the foundation has been established and the operation can thrive.